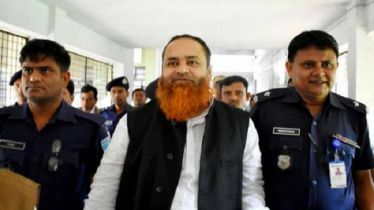 A Dhaka court on Wednesday sentenced four people including former mayor of undivided Dhaka City Corporation (DCC) and BNP leader Sadek Hossain Khoka to 10 years imprisonment in a case filed by Anti-Corruption Commission (ACC). 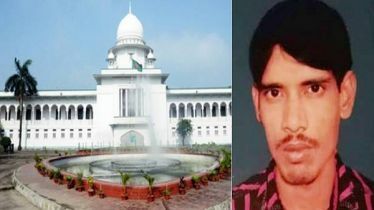 Dhaka divisional special Judge Mizanur Rahman Khan passed the order following a hearing on the case. 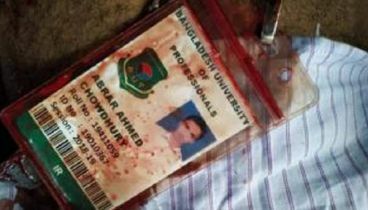 The three others convicts are DCC Unique Complex Shop Owners' Association president Abdul Baten Nakib, its general secretary Mahmud Hasan Azad and car parking manager HM Tarek. 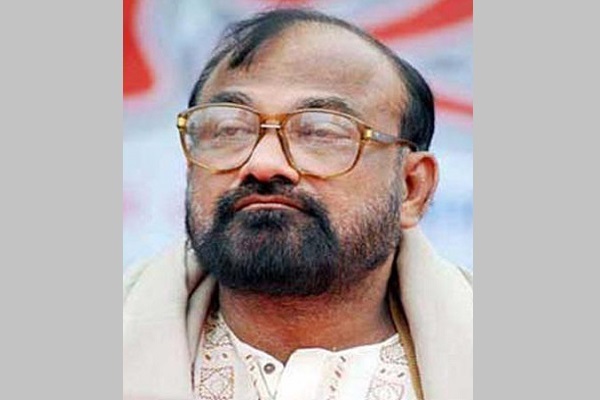 The court also fined Tk 20 lakh to Khoka while 10 lakh each to the other convicts. 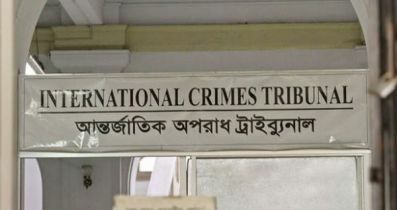 Earlier on November 29, 2015, a court framed charges against the BNP leader and three others in the case for alleged corruption in leasing a multi-storey car parking in the capital’s Banani area. On June 24, 2015, a lower court issued a warrant for the arrest of BNP leader Khoka as he did not appear before it during hearing on the day. 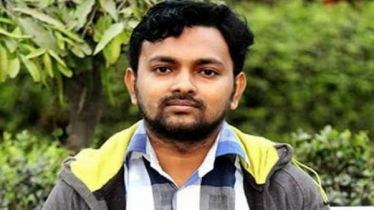 On February 15, 2012, ACC assistant director M Mahbubul Alam filed the case with Shahbagh Police Station on the charge of misappropriating Tk 30.82 lakh from the car parking project. 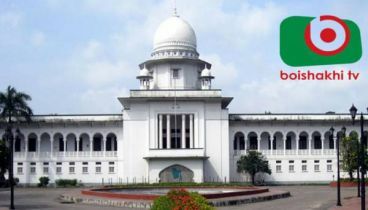 According to the prosecution, Dhaka City Corporation invited a tender in 2003 to lease out Banani Unique Complex’s basement as car parking. The DCC had been deprived of over Tk 30.82 lakh from February 2003 to February 2011 as then-mayor Khoka in connivance with other accused stayed the tender process.